Stampin’ Up! 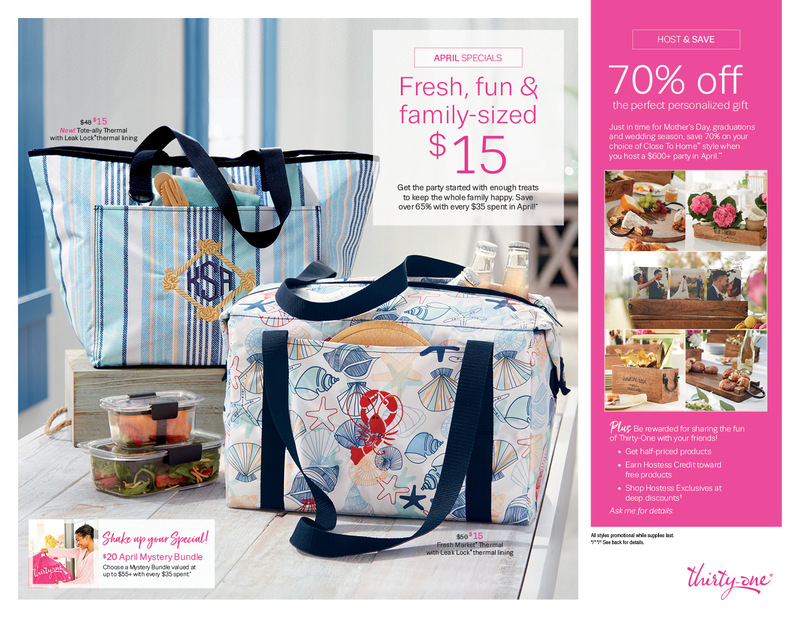 Pop Of Pink Butterflies and June Special Deals! And it’s also the beginning of two awesome deals from Stampin’ Up! for June! Host a workshop in June – or have an individual order over $350 – and you’ll get that additional $35 in Stampin’ Rewards to spend on Free goodies! Or – use your Stampin’ Rewards towards your Starter Kit, cuz…. Join us in June and you’re going to be able to choose an EXTRA two stamp sets for your Starter Kit – in addition to the $125 worth of goodies that you’ll get to choose for $99. Good Morning on this Memorial Day Monday! I wanted to take a hot second before getting to today’s card to share a Thank You that I made in honor of this day. Good Saturday morning, y’all! I hope you’re enjoying your Memorial Day long-weekend – if you’re traveling, be safe! And take a few minutes this weekend to remember the reason we celebrate, okay? This card for today is another easel card. I apologize for the quick duplication – but…my friend here asked me for a card (short notice!) for his wife. He/they are moving across the country and she’s leaving her teaching job in CA. He wanted a card to give her. When I ask him what he wanted to say…he kind of looked blank. After some prompting, he wants to tell her that he loves her and that he’s grateful for all she does. Awwww. That’s totally sweet – even if he needed a little “help” to get there! Yea – he vacuums and cleans the house, too – he’s one of the good guys! So, I really wanted it to be special for him and be a bit of a “wow” card – so the easel card made sense to me. And since it’s so easy…well. It was a no-brainer. Hey hey, there, y’all! Hope your week is going well so far. My share for today is so simple – both in appearance and make-ability that I’m almost embarrassed to show it to you. But – I will, cuz, for all that, it’s also really pretty! I used the Fabulous Flora stamp set – which is another of the host-exclusive stamp sets available in the upcoming catalog. Hello to y’all on this Monday morning! By the time this post goes live, I’ll have been at work for almost 2 hours. Which is fairly disgusting, really, don’t you think? But, apparently a lot of folks here go to work at the hind-end crack of dawn – the other day, I was mystified by how many people were on the road with me. And by how many of them wanted to race down the dark two-lane highway at like….a thousand miles an hour! Craziness! We did it, y’all! We survived another work week and made it to the weekend! I’m going to catch up on sleep and prep for another week of early work days! As befits a quiet, restful weekend, my card today is quick and easy! And you only need one stamp set and some paper. And you can get that stamp set on 1 June – which is approximately…..tomorrow! Not really. But danged close to it – only a week and a half before the new 2016-2017 Annual Catalog goes live! And in just one week – if I get just a couple more folks – the next Online Host Club will begin! !